Disgruntled Twitter groups such as SAVEThe4Chimneys!, in support of preserving Battersea’s iconic Power Station, are campaigning online against plans to knock down and ‘replace’ the Power Station chimneys. Pink Floyd’s next album cover perhaps? 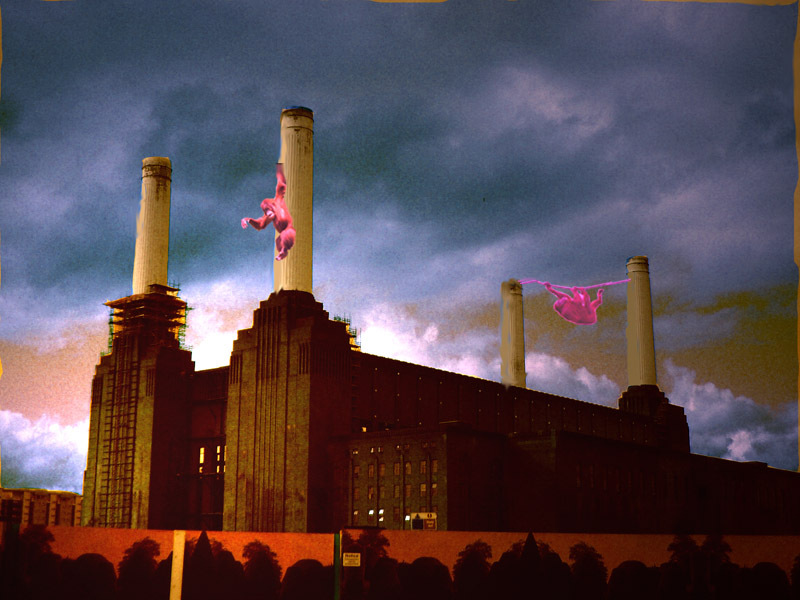 This entry was posted in Battersea Power Station and tagged battersea, Battersea chimneys, battersea park, Battersea Power Station, Battersea PS, Brian Barnes, chimneys, community, deforestation, english heritage, Malaysia, Orangutans, palm oil, pink floyd album cover, Pink Floyd Animals, power station, savethe4chimneys!, Sime Darby, SP Setia, SP Setia and Sime Darby, twitter, Urbanism, wandsworth council by clockword. Bookmark the permalink.